It is no secret that recent technological advancements have rejuvenated the world of genetic DNA testing. Today, DNA tests are so readily attainable; they can be purchased without ever having to leave your home. And what used to cost thousands of dollars now ranges in the cost of $100 to $500, depending on your end game. With such easy, affordable access it should come to no surprise that Paternity tests are the most common relationship test purchased. A popular choice due in part to its variety in usage. Whether that be fulfilling one’s personal curiosity or using in legal matters. Paternity testing is helpful and without a doubt a good idea when paternity needs to be established. With the answers to so many familial questions easily available at the swab of a cheek, DNA tests are making it simple to determine the true paternity of children. In a study performed in 2010 by the American Blood Bank Association, 90,656 of cases were reported as exclusions. This is based off of a total of 364,587 cases. Results produced from paternity tests will exclude a man as the father or show a greater than 99% probability that the tested man is indeed the biological father. It is that clear cut. Now why these men were tested to begin with, are for reasons we will not speculate. What is important is that just under 30% of those men were found to be excluded when tested; and quite plausibly, saving them from years of child care payments. Signing the birth certificate or Acknowledgement of Paternity paperwork legally binds you to a child. In some cases, a man outside of marriage will blindly acknowledge paternity of a child without hesitation. Before ever taking a paternity test, presumably making them responsible to pay for any future child care. 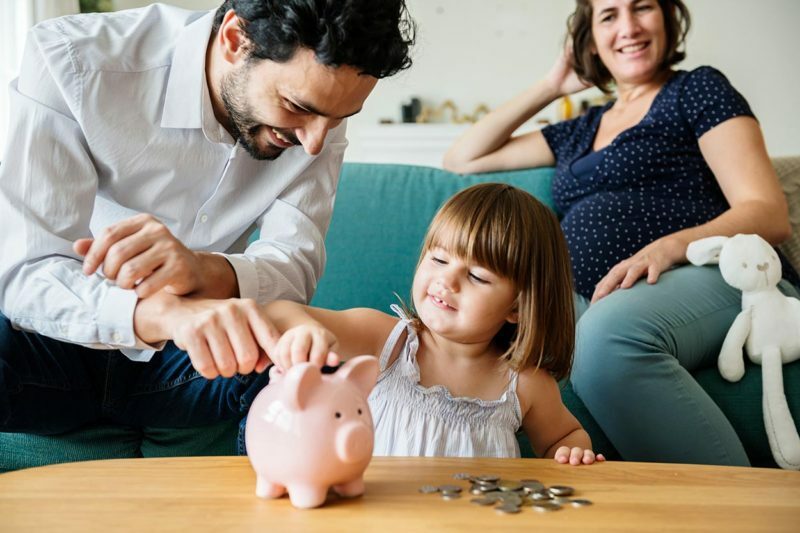 As of 2019, it is estimated that raising a child to the age of 17 can cost as much as $200,000. Depending on location and age of a child, early childcare ranges from $4,000 to $22,600 annually. That is an astounding amount to pay for a child that could not be your own. The cost of having a child has steadily increased throughout the years, with no signs of slowing down. While, the price of DNA testing has decreased dramatically. Paying a couple hundred dollars for a paternity test now, seems like the best option for the long run. If nothing else, a paternity test can give you answers, assurance or peace of mind that can lead you towards the future. A future that can cost hundreds of dollars or save a person thousands.